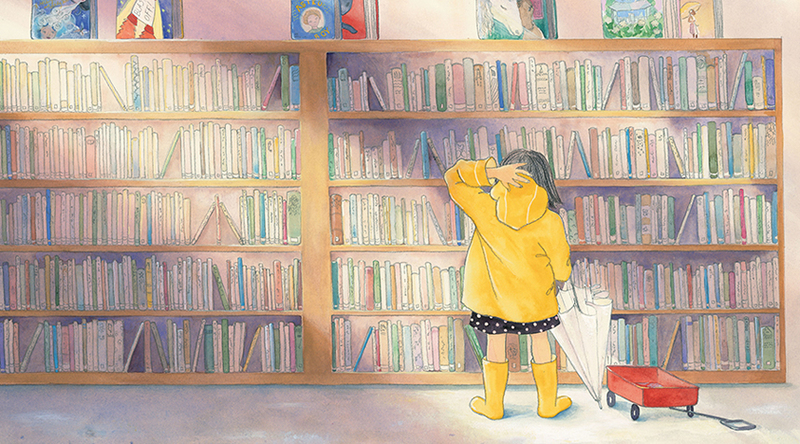 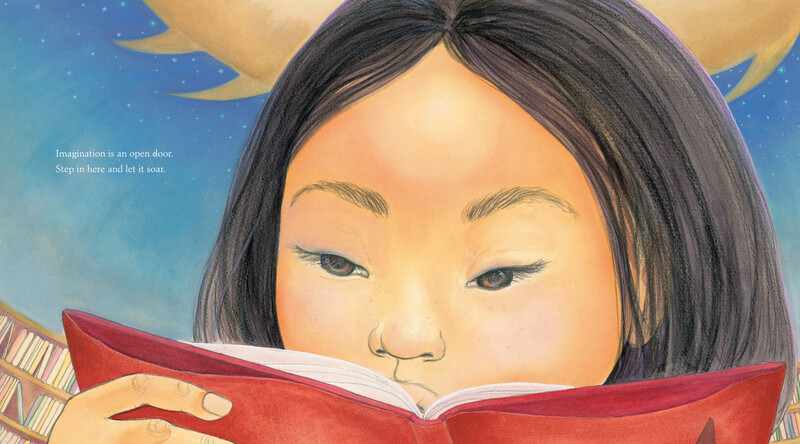 A library card unlocks a new life for a young girl in this picture book about the power of imagination, from the Nobel Prize–winning author Toni Morrison. 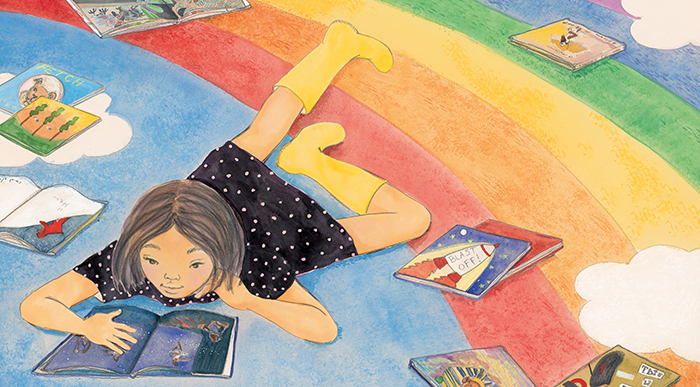 Inspired by Pulitzer Prize–winning author Toni Morrison’s experience working in a library as a young girl, this engaging picture book celebrates the wonders of reading, the enchanting capacity of the imagination, and, of course, the splendor of libraries. 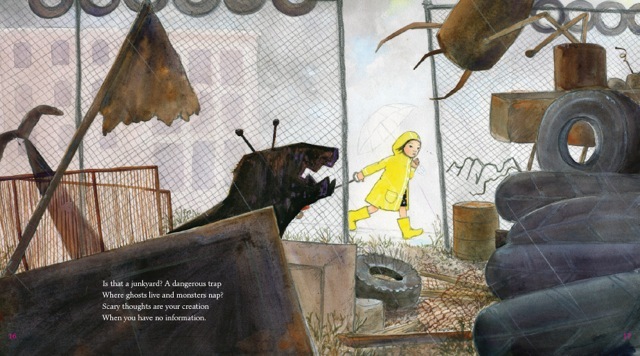 ” A cozy way to address the subject of fears—and to get children to the library.